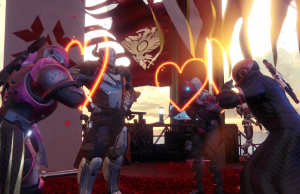 Crimson Days Trailer of Destiny 2. 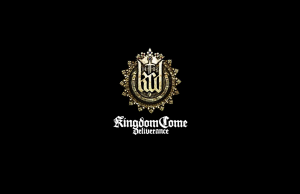 Launch Trailer of Kingdom Come: Deliverance. 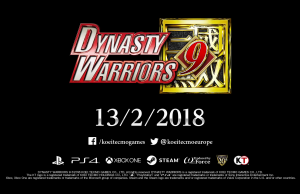 Launch Trailer of Dynasty Warriors 9. 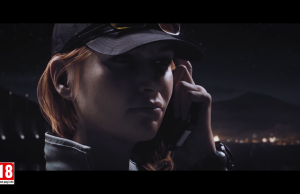 Outbreak: Ash Briefing Trailer of Tom Clancy’s Rainbow Six Siege in 60fps. 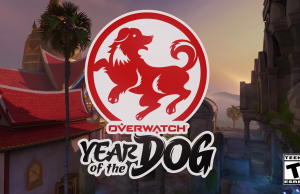 Seasonal Event: Lunar New Year 2018 Trailer of Overwatch. 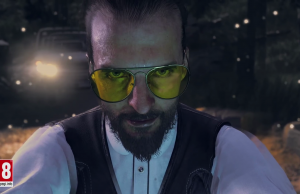 Hurk: Gun for Hire Trailer of Far Cry 5. 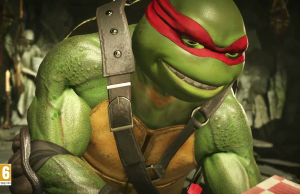 Teenage Mutant Ninja Turtles Gameplay Reveal Trailer of Injustice 2. 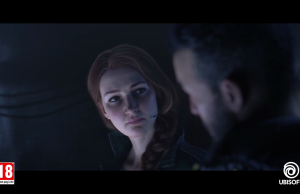 Outbreak: Ash Call To Arms Trailer of Tom Clancy’s Rainbow Six Siege in 60fps. 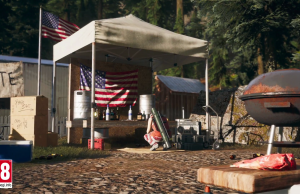 Story Trailer of Far Cry 5. 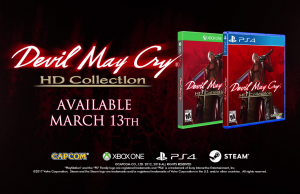 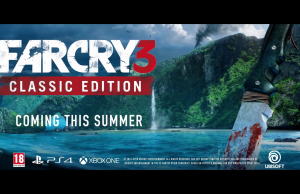 Reveal Trailer of Far Cry 3 Classic Edition. 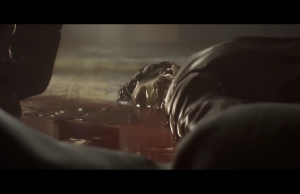 Human After All Trailer of Vampyr.